Ring in 2019 without the overwhelming crowds and overpriced drinks. Skip the Las Vegas strip and bypass the ball drop in New York City. 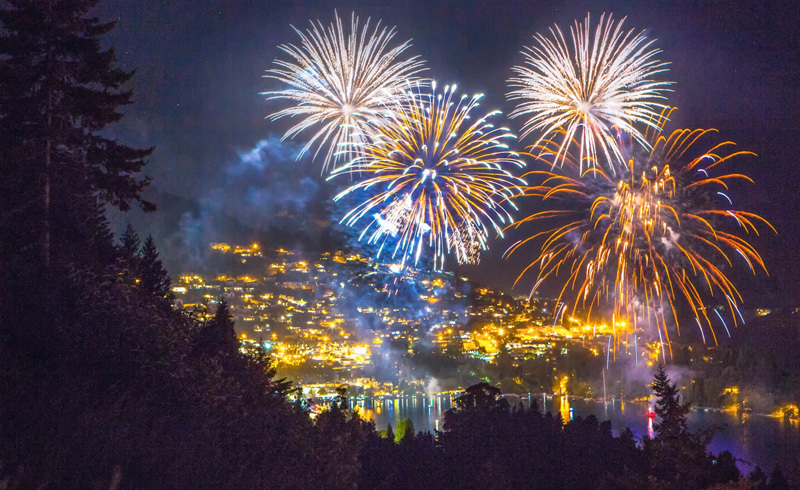 These small towns offer the most underrated (and wonderfully under-the-radar) New Year's Eve destinations. Kick off the new year with all kinds of adventures in this idyllic hamlet located at the base of Jackson Hole Mountain, near Grand Teton National Park and Yellowstone National Park. Go snowmobiling, take a winter wildlife or bike tour, ride a sleigh, and more. Take your pick of the NYE torchlight parades and fireworks scheduled at Snow King Mountain, Grand Targhee, and Jackson Hole Mountain Resort. Bonus: Both Teton Mountain Lodge & Spa and Hotel Terra Jackson Hole are offering Ski, Stay, Save packages (15 percent off a three-night-minimum stay) through March 31, 2018. Just a 25-minute drive from Savannah, Tybee Island is the city's seaside escape. On New Year's Eve, watch the skies light up with fireworks while sipping a cocktail on the beach—the island's lax open-container laws allow for it, though it's worth noting that glass is prohibited. 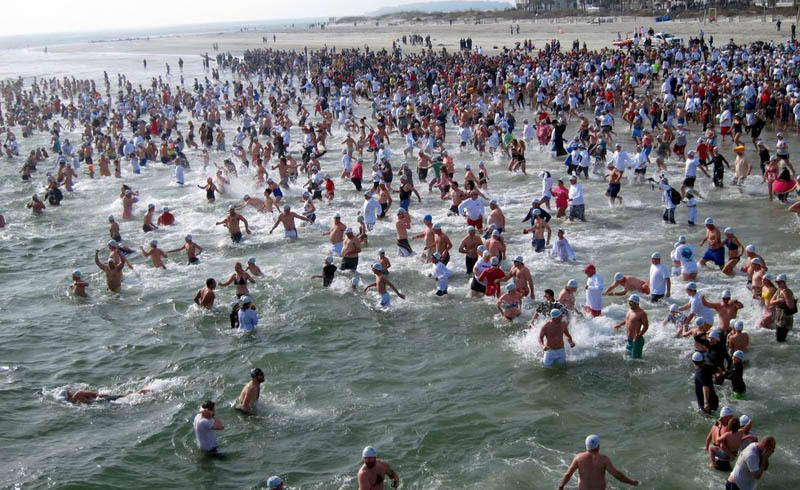 The next day, take part in the annual Polar Plunge. Nestled in Napa Valley, Calistoga is known for its natural mineral hot springs and mud baths, ideal for resting and relaxing after the long year. The rooms at top-rated Calistoga Ranch boast two-way fireplaces, private outdoor spaces with hot tubs, and a menu of on-site activities. 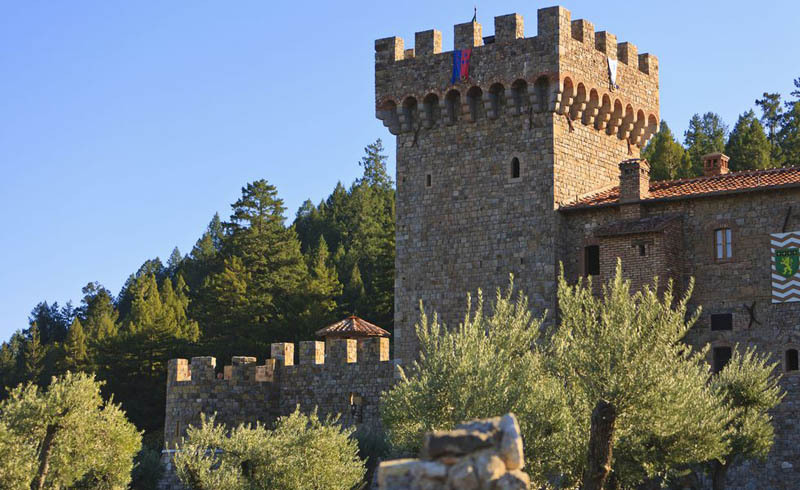 Toast to 2018 at the New Year's Eve Gatsby Gala at Castello di Amorosa, a winery in an actual medieval-style castle. Or, board the Napa Valley Wine Train for a scenic four-course New Year's Eve dinner. 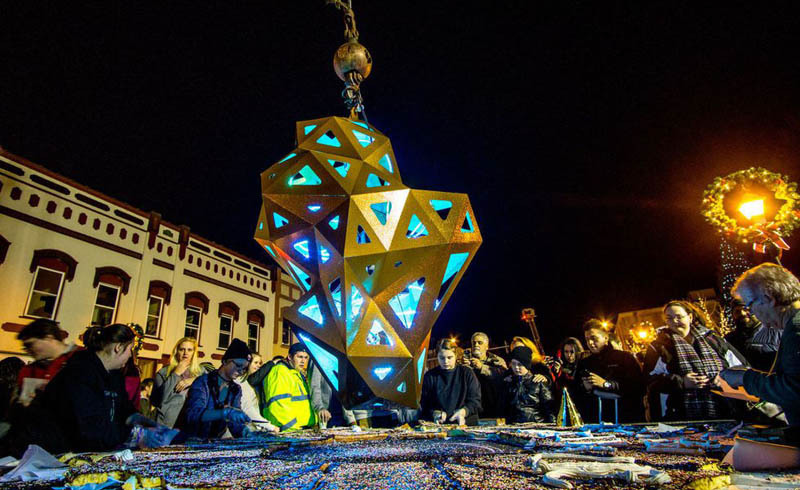 A short drive from Asheville, Marion celebrates New Year's Eve with its own quirky take on NYC's Ball Drop—the annual "Gold Nugget Drop." The nod to the state's gold mining history gets even stranger better when the "nugget" is lowered into into a giant donut, which everyone is invited to dig into afterward. There's also a DJ and costume contest, as well as wagon and train rides for the kiddos, and beer and wine gardens for the adults. 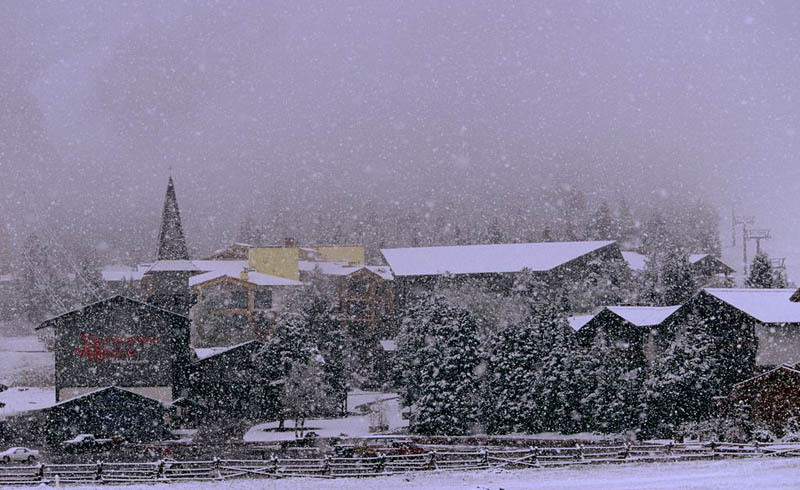 What better place for a winter getaway than a historic ski town? 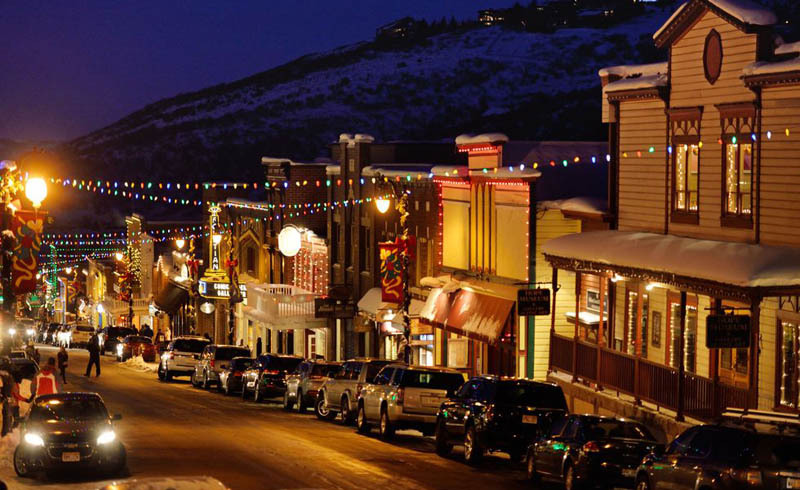 Park City's Canyons Village Stage is set to host live music and a fireworks show on December 31, both of which you can enjoy while sipping hot cocoa and nibbling on s'mores next to a fire pit. At Montage Deer Valley, you can ski-in and ski-out to Deer Valley Resort—and through New Year's there's even a special après ski lounge complete with Veuve Clicquot Champagne. This town stays true to its Scottish roots with an epic celebration for Hogmanay, or the last day of the year. Take a New Year's Eve train ride, which stops for a fireworks display; eat, drink, and be merry at Glenlaurel, a local Scottish-themed inn; or "Bring in the New Year the Cowboy Way" at Smoke Rise Ranch. 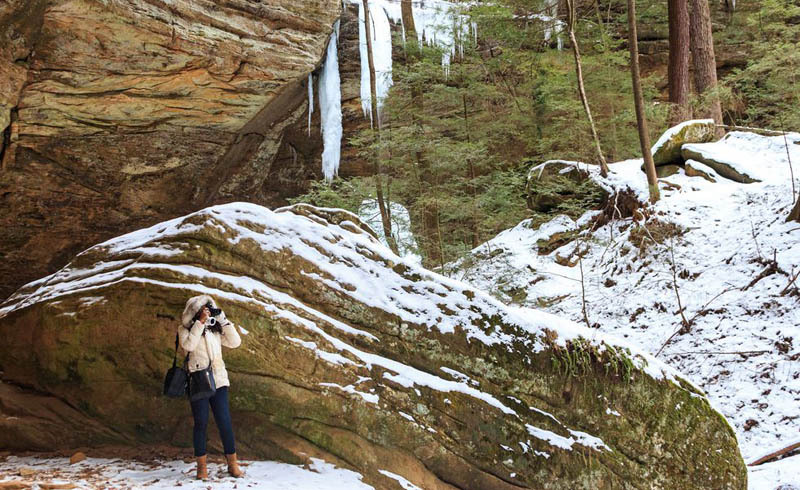 On January 1st, take a "First Day Hike" of Conkle's Hollow Rim Trail. 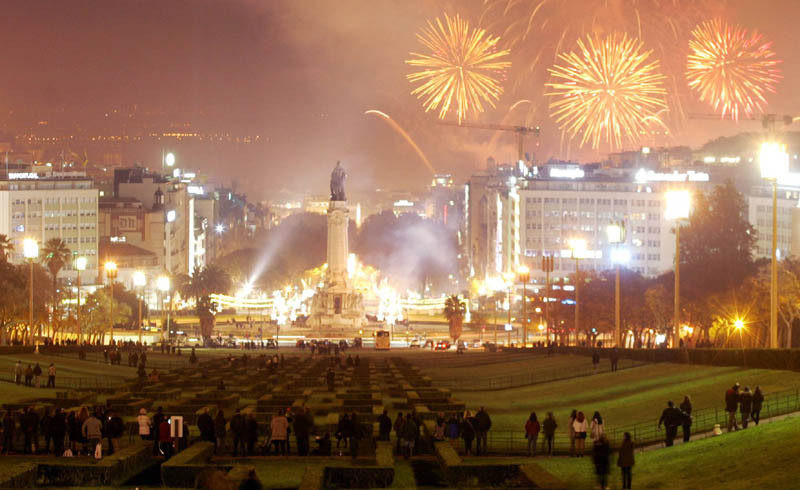 Here's an East Coast alternative to the Big Apple on New Year's Eve. 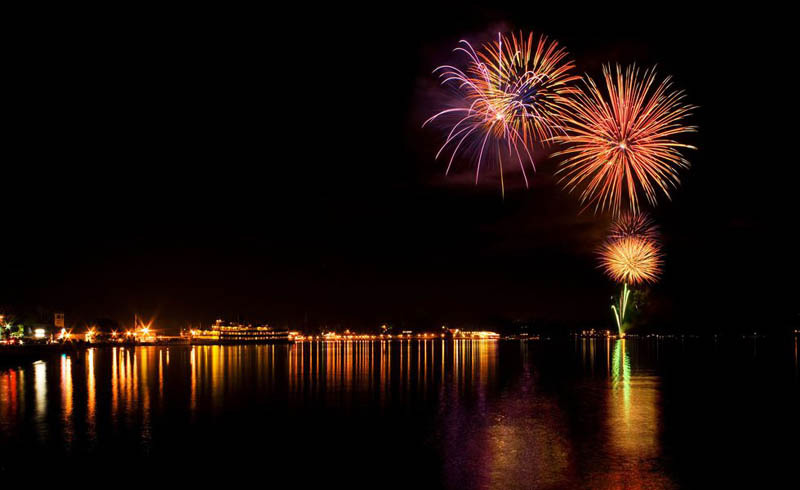 A party cruise offers picturesque views of fireworks over the water, and there's a list of local night-life options, too. Cozy up in a cabin or inn for the holiday weekend, and on New Year's Day, brave the icy cold waters in the Polar Plunge. Since sparkling wine is the drink of the day, why not go sip it at the source? With its wine-country charm and 19th-century plaza, Healdsburg is one of Sonoma County's best-kept secrets. 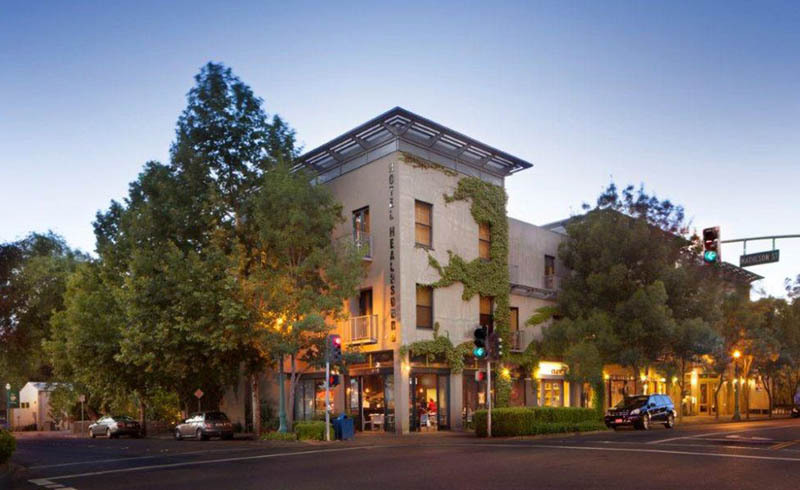 Stay at the rustic Hotel Healdsburg, which offers a two-night New Year's Eve special including a Dry Creek Kitchen's New Year's Eve Celebration Menu for two, a $100 credit to use at The Spa Hotel Healdsburg, a welcome bottle of Sonoma sparkling wine, breakfast, and valet parking.